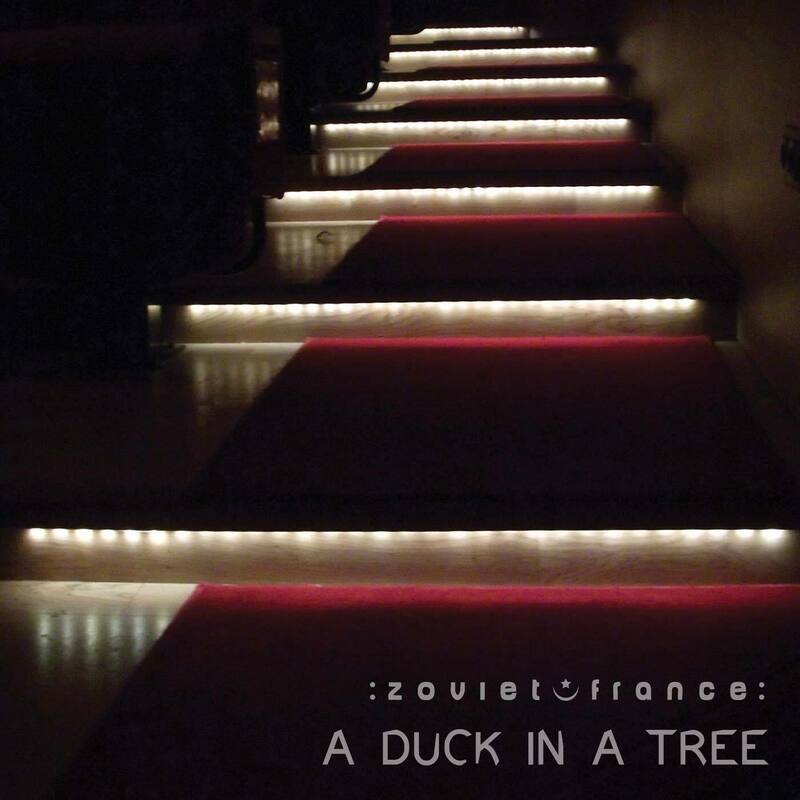 The 94th of a weekly series of radio programmes created by :zoviet*france: for Basic.fm. First broadcast 26 April 2014. 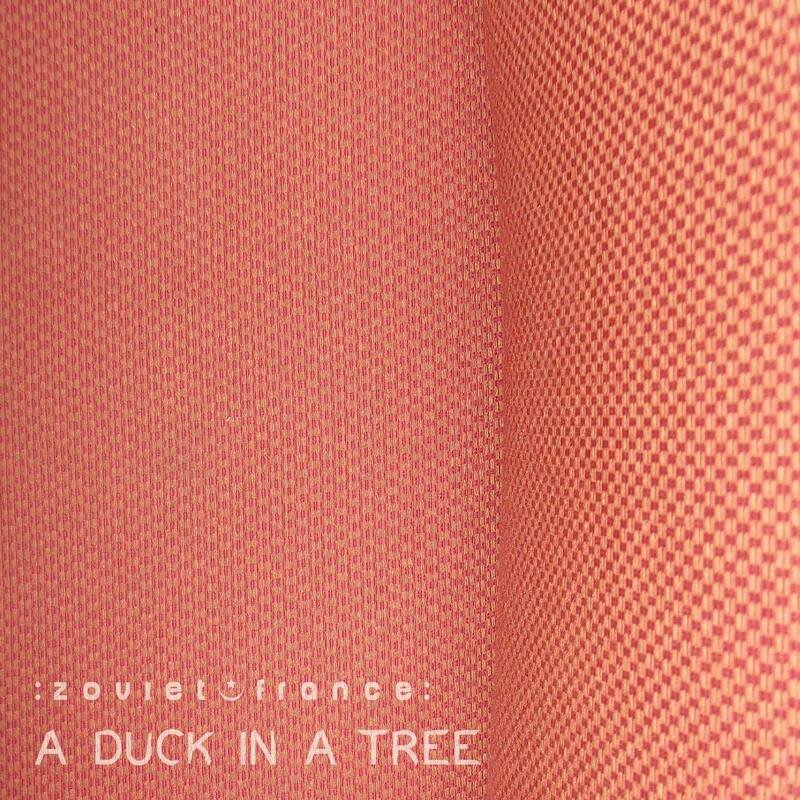 The 93rd of a weekly series of radio programmes created by :zoviet*france: for Basic.fm. First broadcast 19 April 2014. 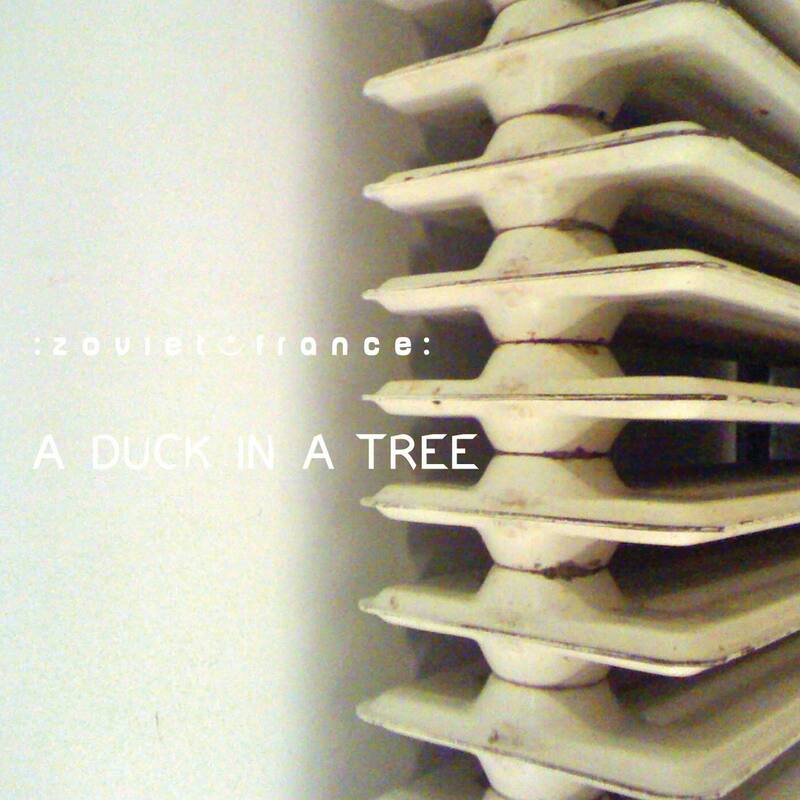 The 92nd of a weekly series of radio programmes created by :zoviet*france: for Basic.fm. First broadcast 12 April 2014. 13 [unknown sound recordist / BBC] - Austria: Platform, Schwedenplatz Underground Station. Vienna. 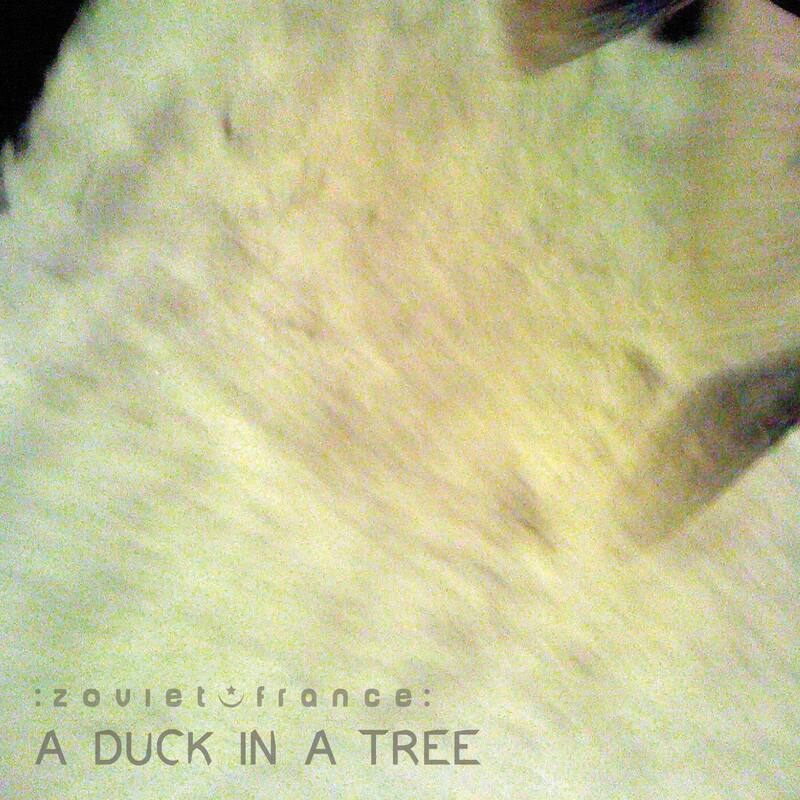 The 91st of a weekly series of radio programmes created by :zoviet*france: for Basic.fm. First broadcast 5 April 2014. 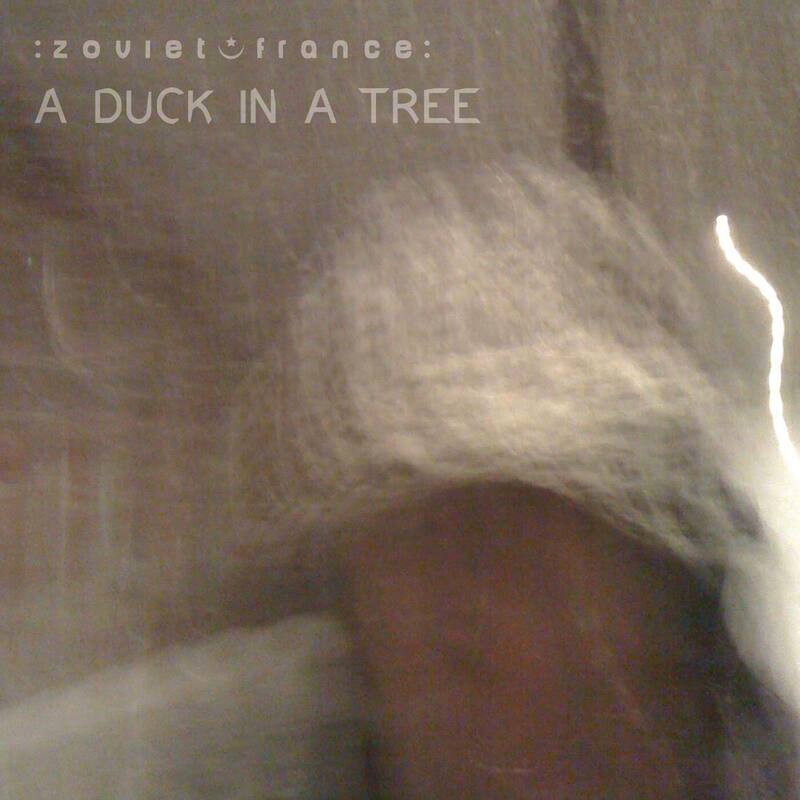 The 90th of a weekly series of radio programmes created by :zoviet*france: for Basic.fm. First broadcast 29 March 2014.